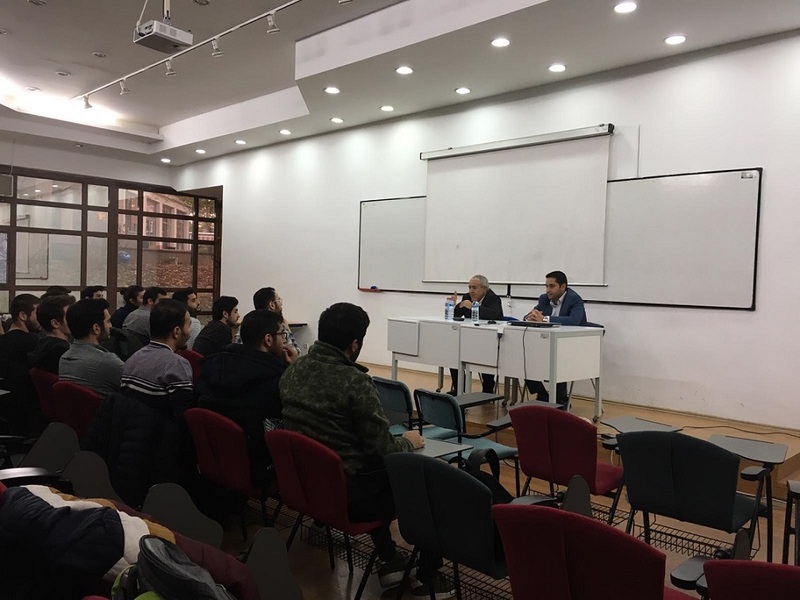 Our General Manager Ahmet Ayser and Business Development and Contracts Manager Bahri Çağdaş Atabey had a speech with METU Petroleum and Natural Gas Engineering Department students in November 22, 2018 under SPE Petrotalk events about the establishment, working principles and employment opportunities of the company. BORDRILL attended IEF 2018 – 11th International Energy Congress & Expo held in Congresium, Ankara during November 8-9, 2018. 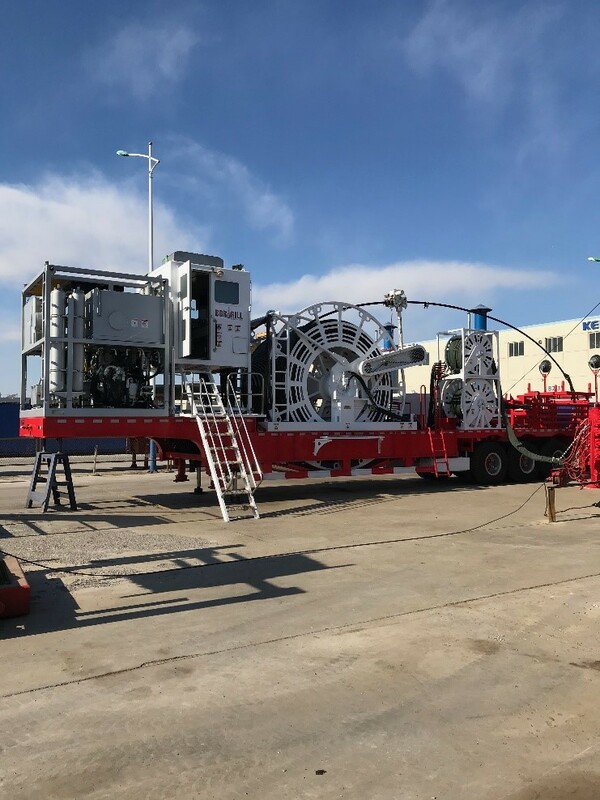 Bordrill has launched the 2018 Model new generation Coiled Tubing Unit with 100.000 lbs injector head, 15.000 psi working pressure, 2" diameter and 6000 meter coiled tubing, nitrogen pump and 2 ea 1000 HP cracking pumps and all other equipment, designed and manufactured for the most demanding and deep well conditions, on May 2018. 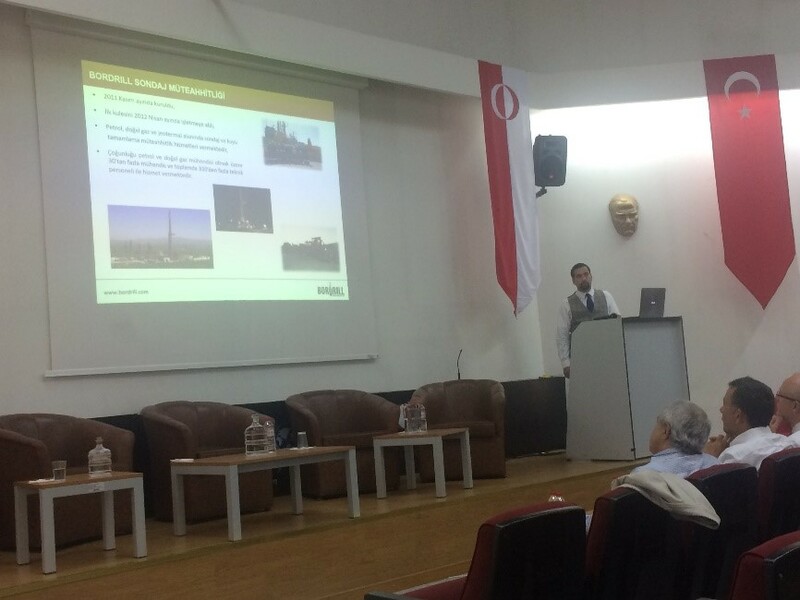 Our Business Development and Contracts Manager Mr. Bahri Cağdaş Atabey presented Bordrill’s general profile, ongoing projects and future goals at the METU PETE 50th Anniversary Career Day on May 4, 2018. 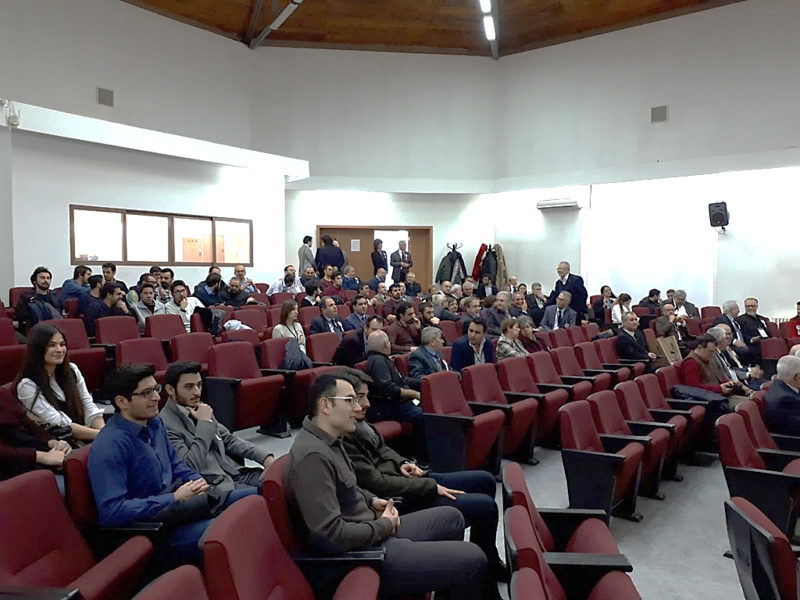 BORDRILL provided support to the 50th Anniversary Career Day, held on May 4, 2018 in Petroleum and Natural Gas Engineering (PETE) Conference Hall, organized by the Department's senior students and distinguished lecturers within the context of the 50th Anniversary of METU PETE. 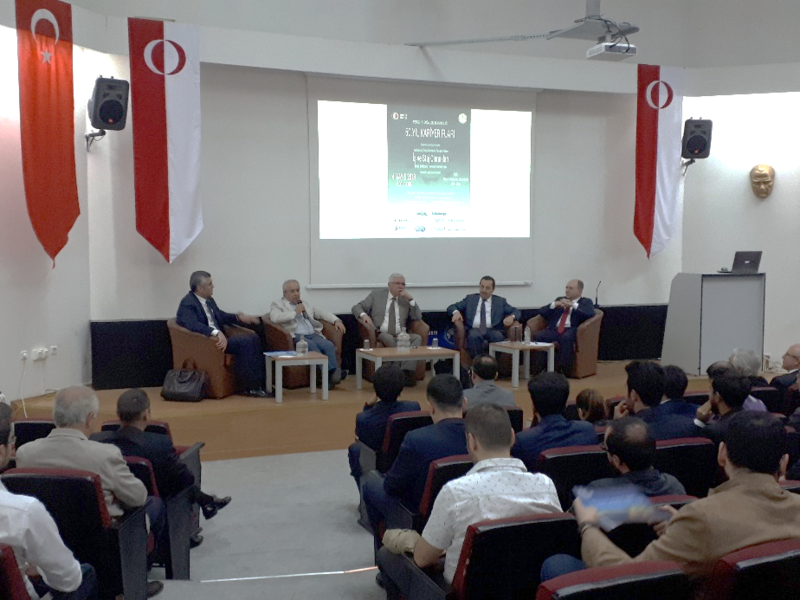 Our General Manager Mr. Ahmet Ayser attended to the panel themed “Energy (Petroleum, Natural Gas, Geothermal) Sectors Past 50 Years, Today and Tomorrow” at the METU PETE 50th Anniversary Career Day on May 4, 2018. 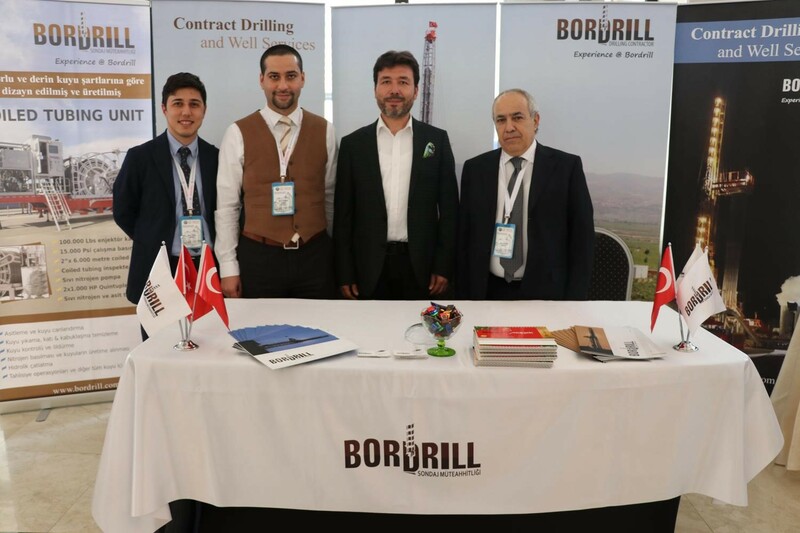 BORDRILL attended as a golden sponsor to GT’2018 –Turkey Geothermal Workshop & Congress, coordinated by JESDER (Geothermal Power Plant Investors Association) at Ankara Bilkent Hotel on April 11-12, 2018. 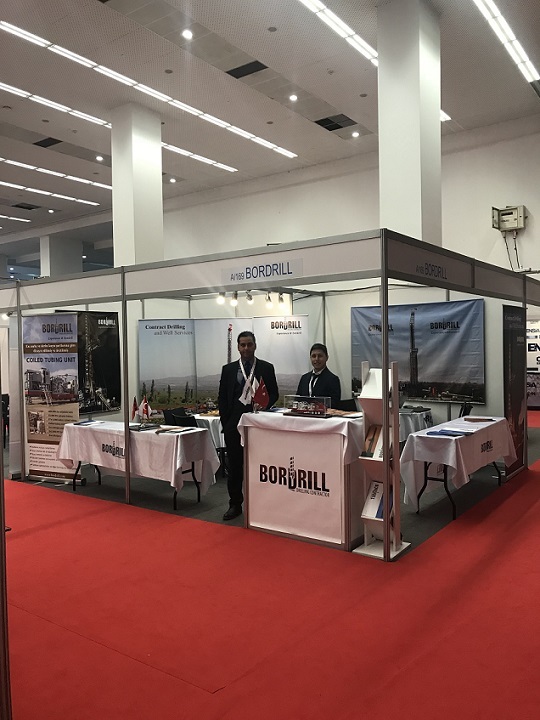 BORDRILL was one of the kW sponsors of the IGC Turkey 2018 – 3rd International Geothermal Congress and Exhibition held on March 14-15, 2018 at Ankara Sheraton Hotel. 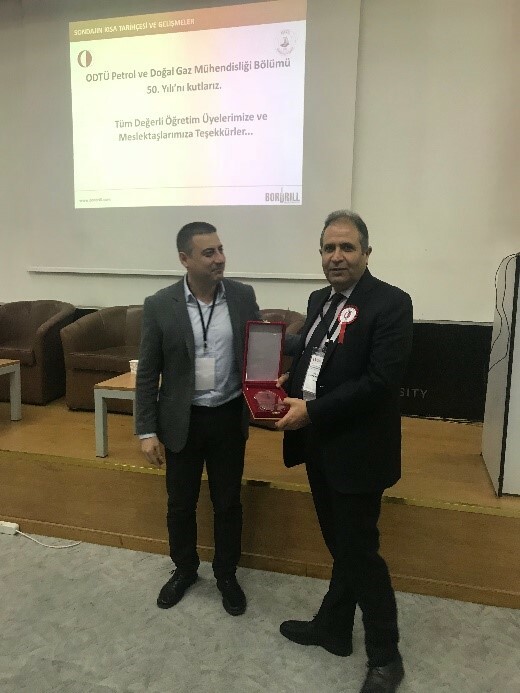 Our Chairman of the Board Mr. Bülent Şahhüseyinoğlu made a presentation on “Brief History of Drilling and Developments in Drilling Technology” at METU Petroleum and Natural Gas Engineering (PETE) 50th Anniversary Seminar held on January 19, 2018 in METU PETE department. 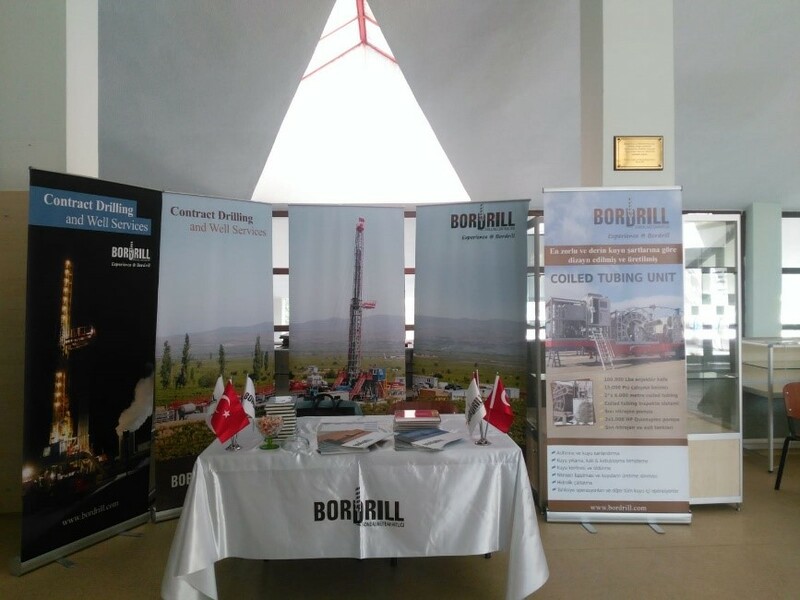 BORDRILL was one of the main sponsor of Middle East Technical University (METU) Petroleum and Natural Gas Engineering (PETE) 50th Anniversary Seminar, as part of the 50th Anniversary Events, held on January 19, 2018 at PETE Conference Hall and gave a presentation about Bordrill’s activities.